You have one of the toughest and hardest working side x side's available...now get one of the toughest and loudest stereo roof tops designed specifically for it! Let us introduce you to our roof top stereo system for the 2009-14 Polaris Midsize Ranger! Manufactured from solid hand laid fiberglass, it is one of the lightest, loudest, and strongest stereo tops on the market today! And thanks to our ultra aggressive molded design, it has the looks to back it all up! But we don't stop there. 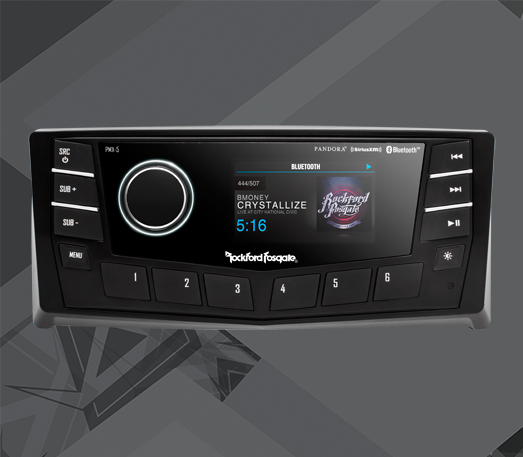 We offer endless options to truly customize your stereo top! Like it real loud?? Then upgrade to our larger 6x9" EVO powersport speakers! Want it even LOUDER?? Add our ultra efficient, high power flush mount digital amps with built in volt gauges that monitor your battery and system voltage! Need more lighting?? We offer numerous front, dome and rear LED lighting packages using our proprietary flush mount, ultra efficient LED lights! Want bluetooth?? We offer bluetooth media players and controllers to wireless stream your music from your phone to your radio or try our own compact AF-BTR7 bluetooth volume controller! 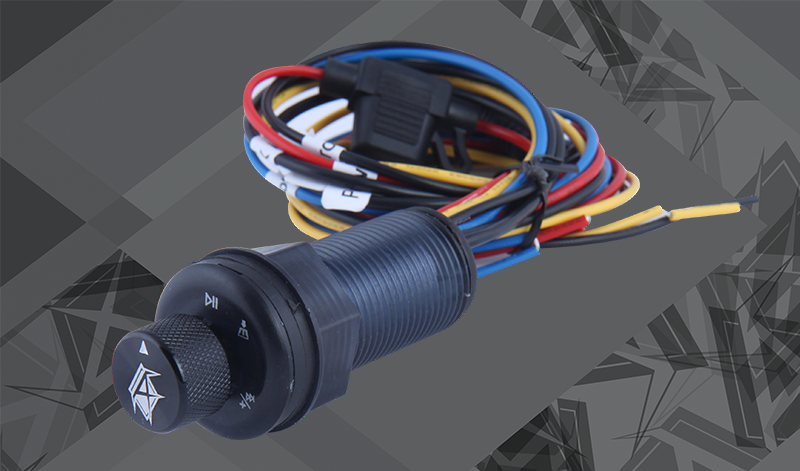 And if that isn't enough, our top installs in 30 minutes or less with the supplied mounting hardware and a simple two wire hookup! This is your stereo top...build it like you want it and remember nothing performs like AudioFormz! Two stereo top models to choose from that fit 6.5" or speakers. 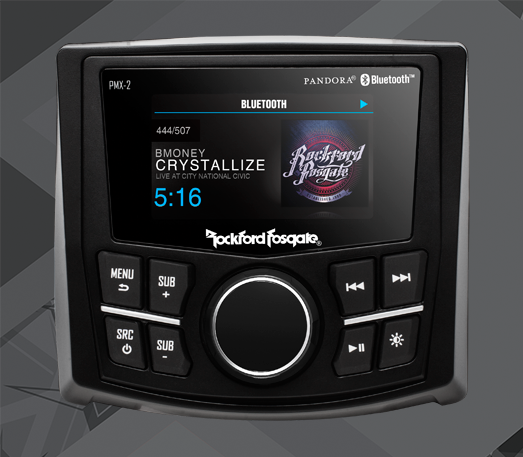 Wireless stream music from phone with our Sony, Alpine, Rockford Fosgate or AudioFormz bluetooth players!